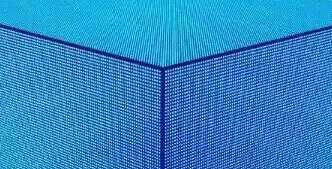 LED Cube Display is full front access maintenance with magnetic modular design, saving labor cost and time. 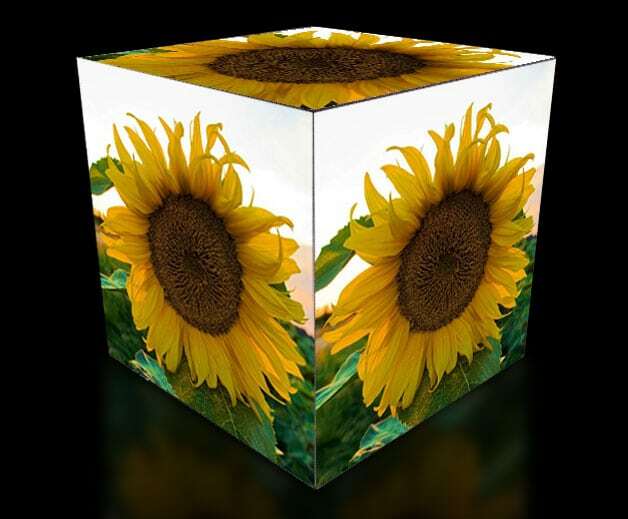 With 6pcs faces of LED Cube Display, can show 6pcs different video respectively, and also can show 1 video as a whole. 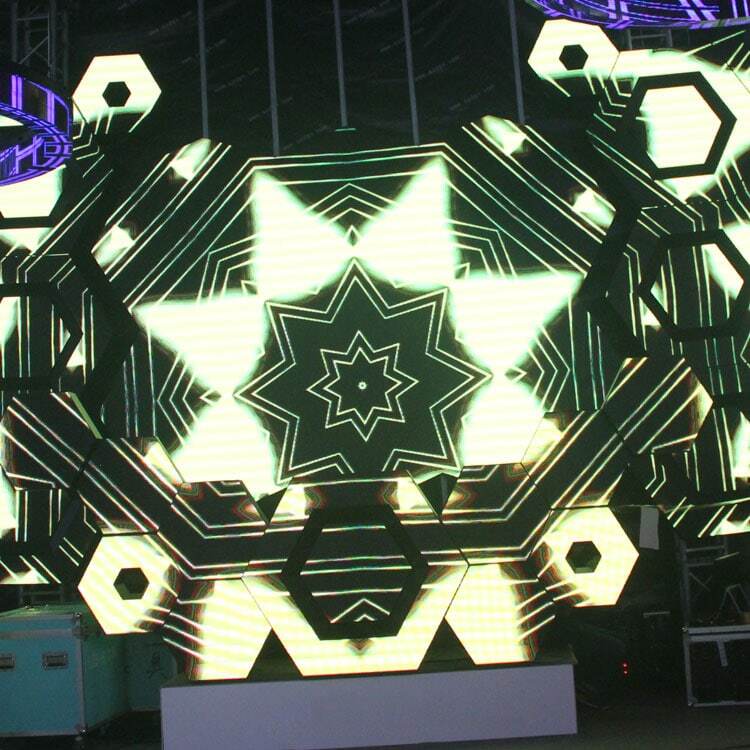 Special design of LED Cube Display structure gives the audience significant feeling, make 100% attraction. 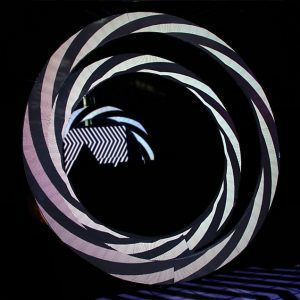 An excellent visual effect, better viewing effect for text, graphics or video. Large viewing angle, getting vivid effect within any position of LED Cube Display viewing range. 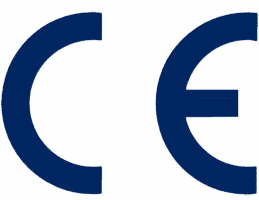 High contrast ratio and good evenness, high uniformity, without mosaic. High and adjustable LED brightness can meet the demands of the changing requirement of customer in different environments. 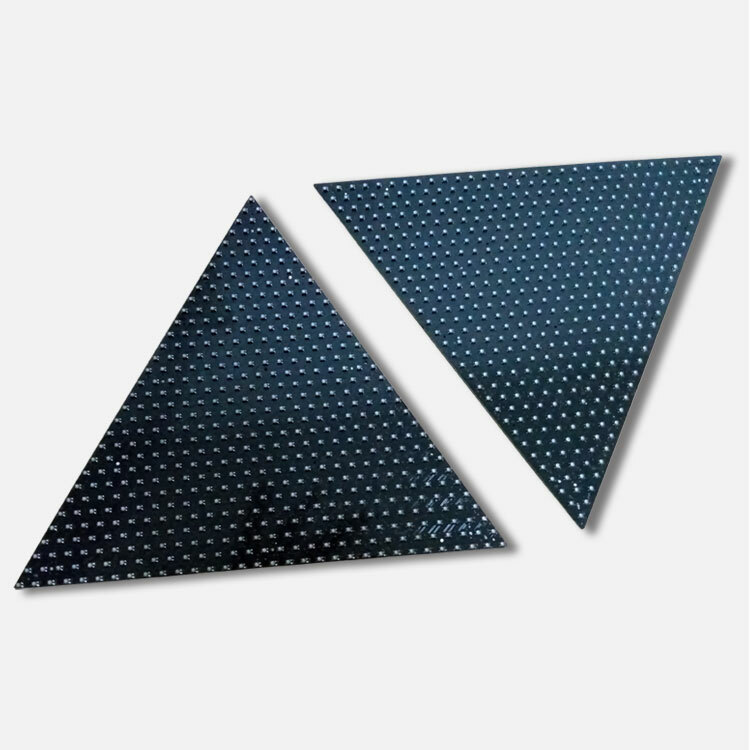 It is widely used in advertising media, concert, TV show, shopping mall, entertainment, exhibition, airport, hotel, station hall and other public places. Cube Size & Pixel Pitch Customizable. 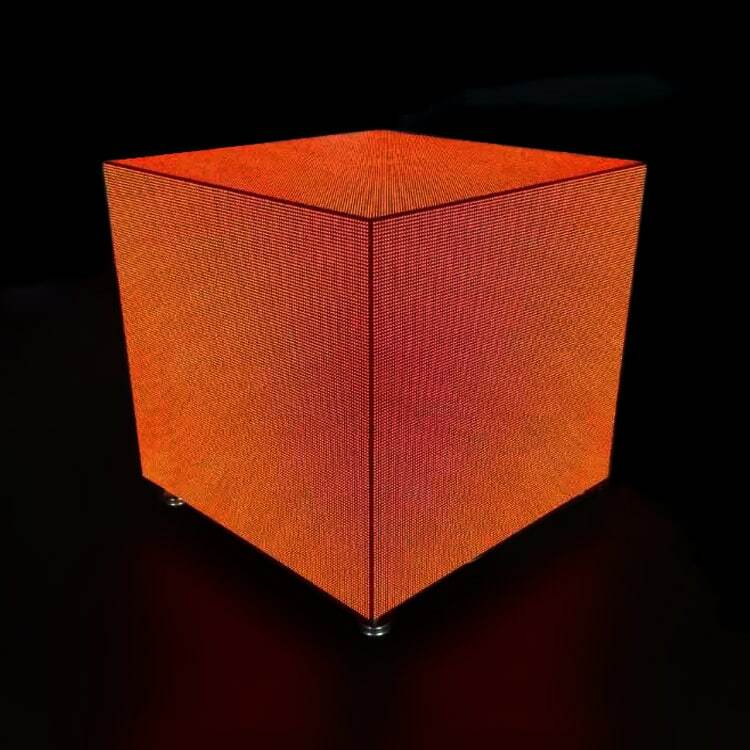 LED Cube Display is one the freeform displays that designed for HD special effects. 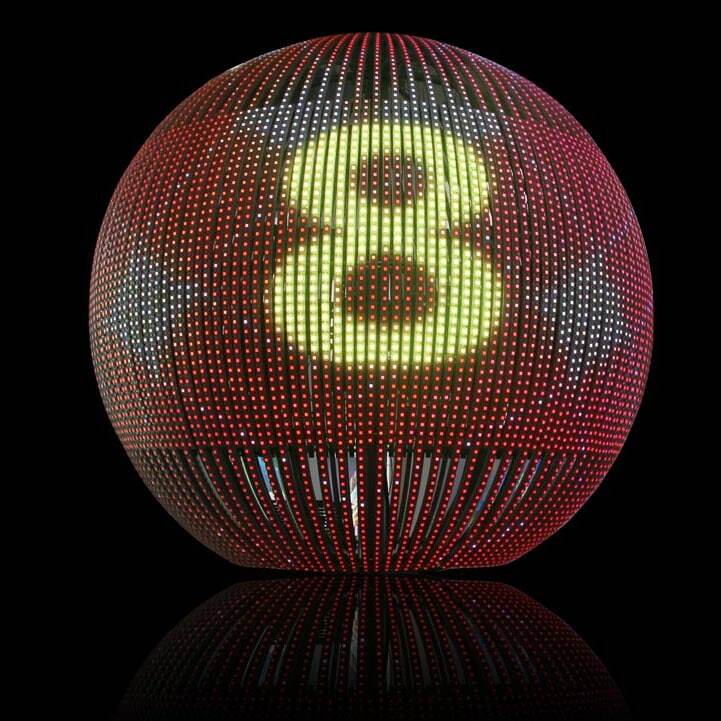 Like custom LED balls, it is applicable to airport, museum, trade shows, or other special events in need of creative decoration. 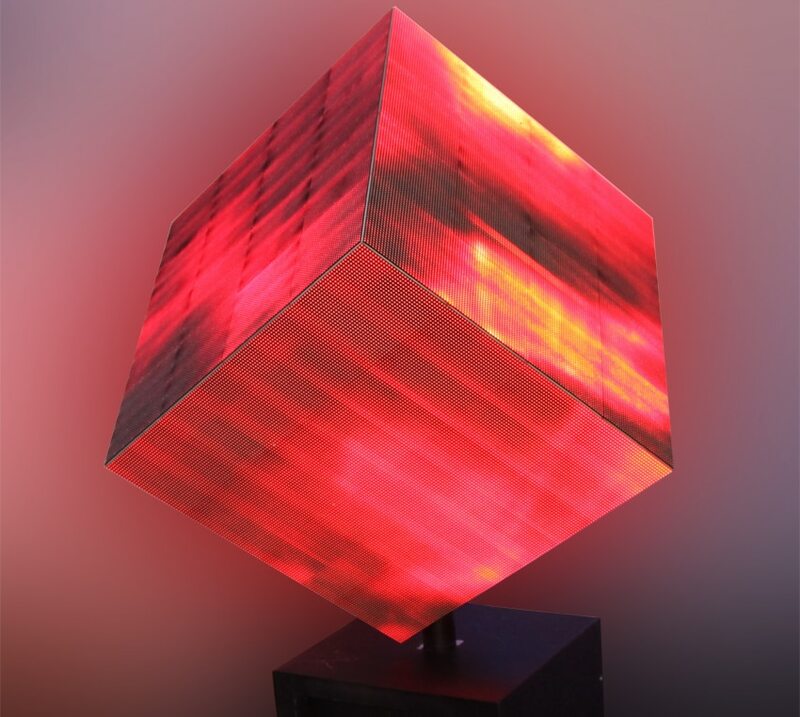 Square LED modules fixed onto cube structure and closely aligned. 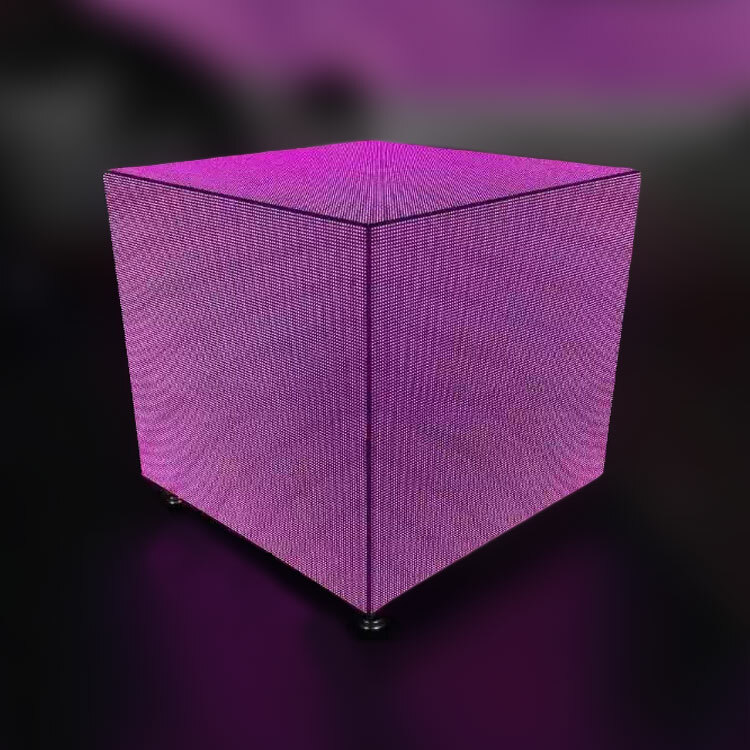 Cube consisting of Square LED display modules to deliver high definition effects with a much smaller pitch between LEDs and close module alignment.